No other American luxury sedan is as iconic as the Lincoln Continental. The vehicle’s legacy dates back to the late 1930’s. It was the ride of choice for Heads of State. Celebrities would be chauffeured in Continentals for premier parties and oscars. Its success continued on and off until since then, but the last great Continental (in my book) was 1969. President Kennedy was famous for driving around in one. Fast forward to today… and the Continental is back! It has got classic styling with high-tech packaging. This is first time in a long time that I have been this excited about Lincoln’s flagship sedan. 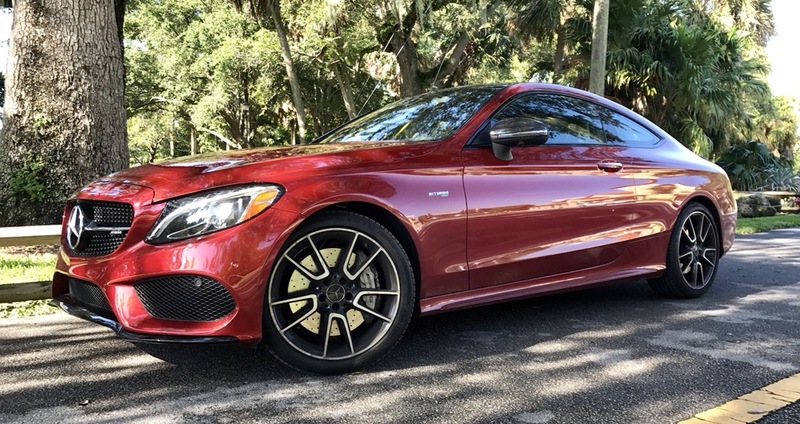 The vehicle has a nostalgic feeling to it, but it can easily compete with the features and comfort of a modern S-Class. 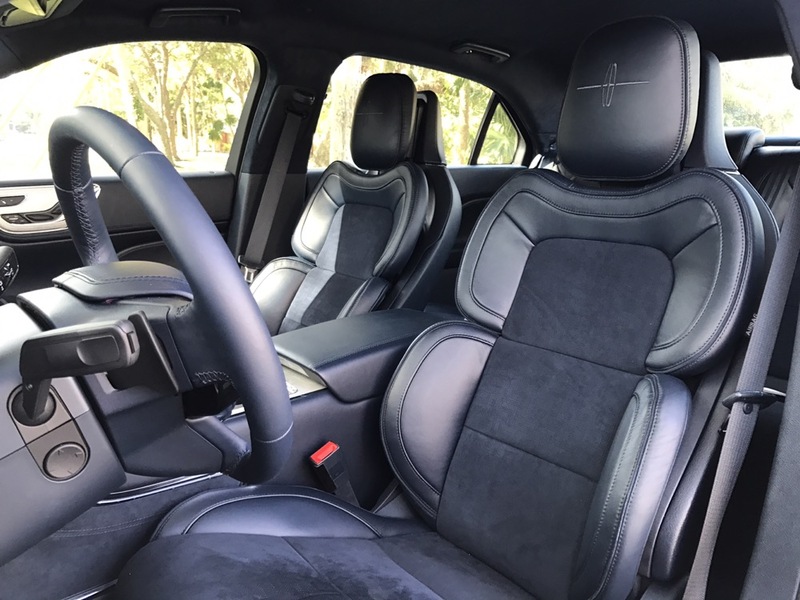 The seats made a lasting impression on me, even after recently having driven a Mercedes S Class. 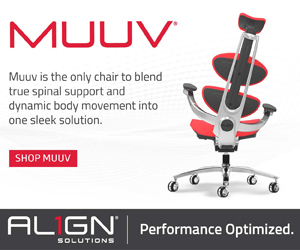 I love the way you can independently contour the top and lower back supports to offer a customized seat shape. You would also independently adjust the seat length and height between the left and right sides. 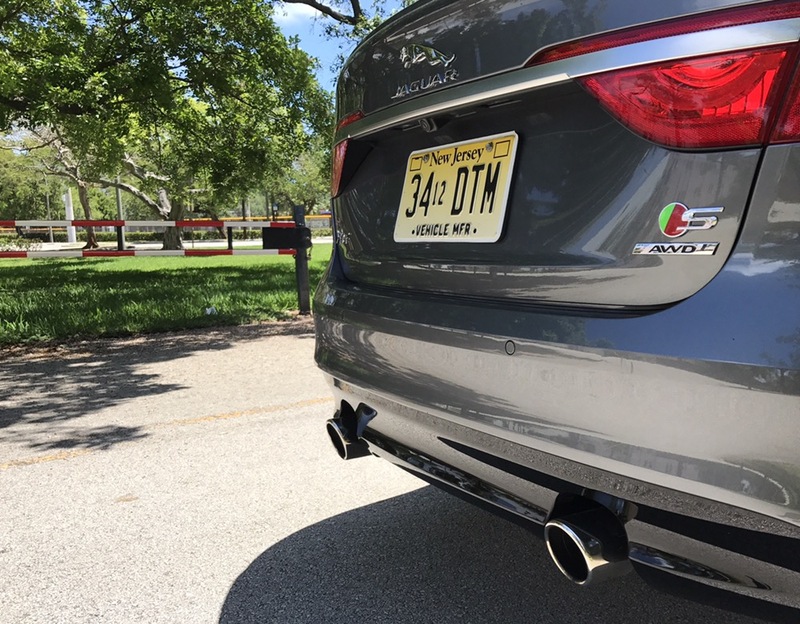 No other car on the market offers this degree of control. The rest of the interior stood out as well. 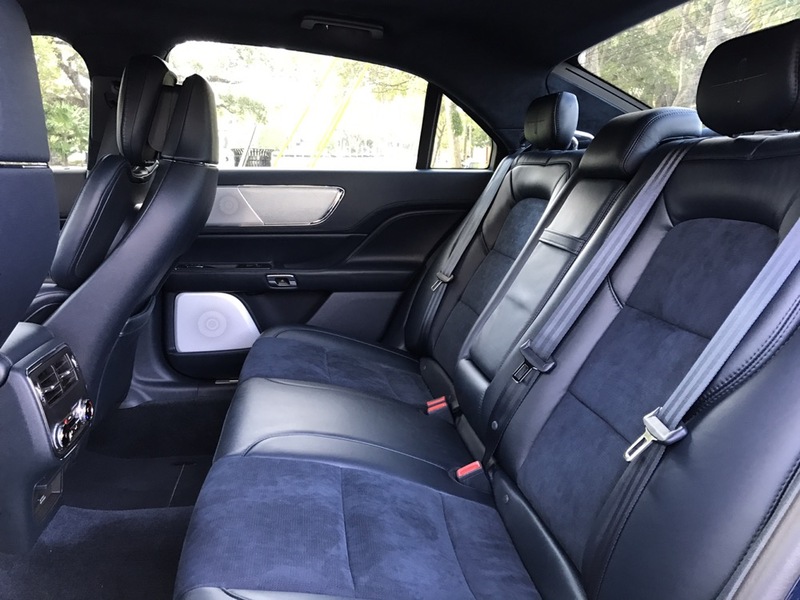 The combination of blue leather and aluminum trim gave the Lincoln a unique look, one that was special in this segment of vehicles. 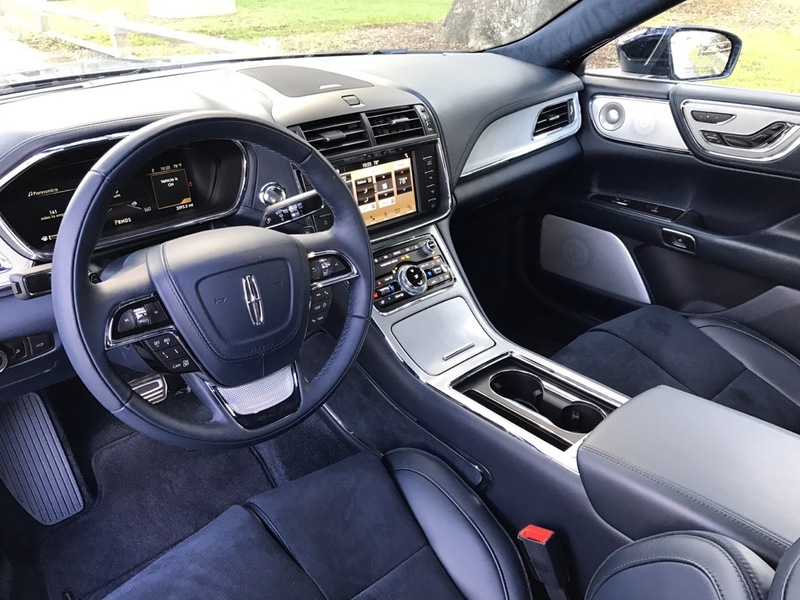 The infotainment system felt a little generic when compared to other Ford and Lincoln vehicles in the lineup, but it is tried and true. 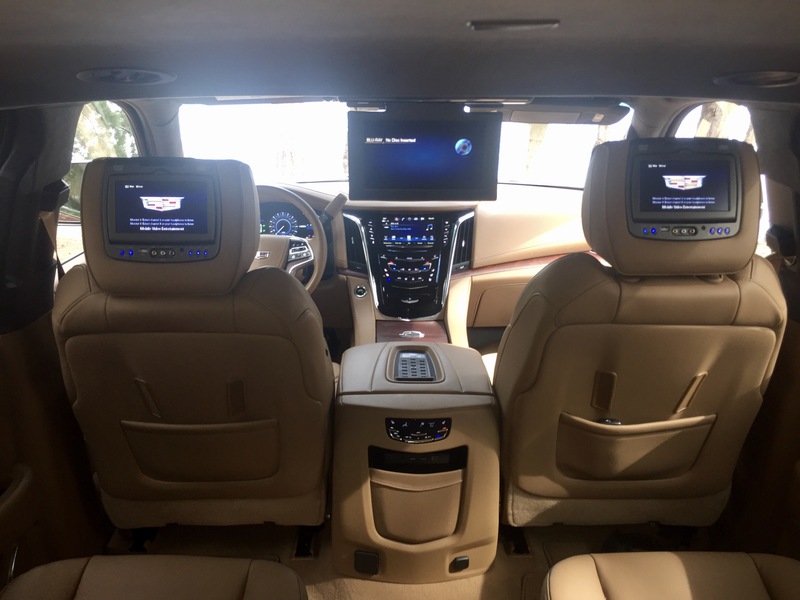 Backseat passages will enjoy luxury accommodations as well, but no so luxurious as to where you feel like you are driving a limousine. My final compliment to Lincoln for the recreation of the Continental is in regards to the attention to exterior details. 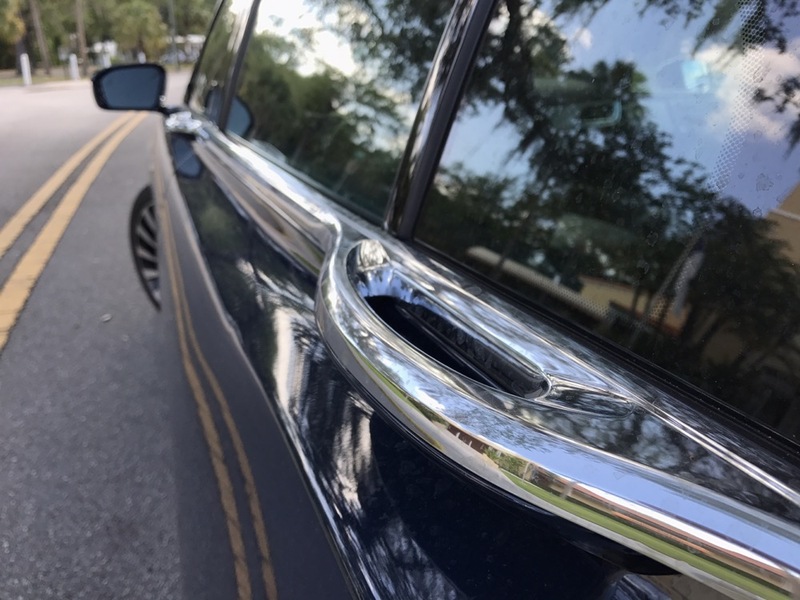 I love chrome trim door handles that blend seemlessly into the the body design. Well done, Lincoln! 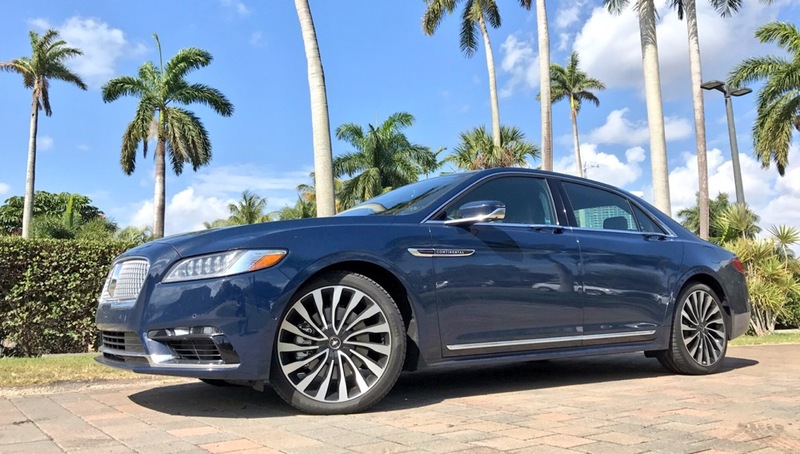 Visit your local dealer for more information on the 2017 Lincoln Continental or click here to visit the Lincoln Motor Company website. The term “Duece Coupe” originally referenced a 1932 Hot Rod Ford, because of the model year. 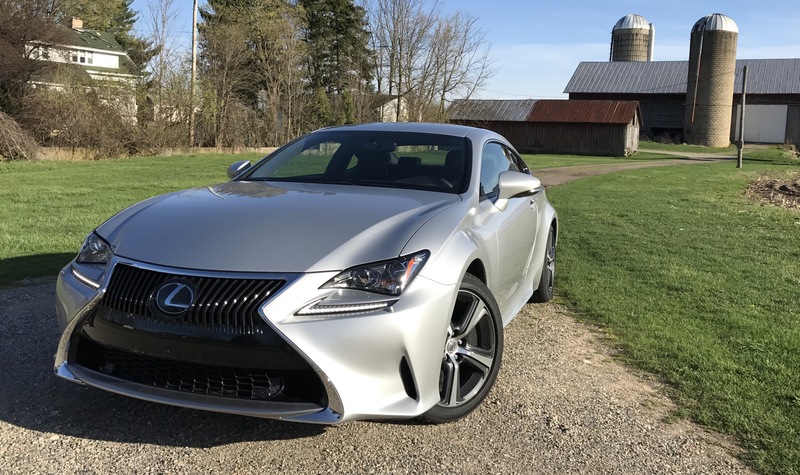 But I think it is more befitting of Lexus’ newest RC model, the 2.0L RC Turbo, because it has a 2.0L motor, plus I got to test it in the heart of Ford territory, Michigan. 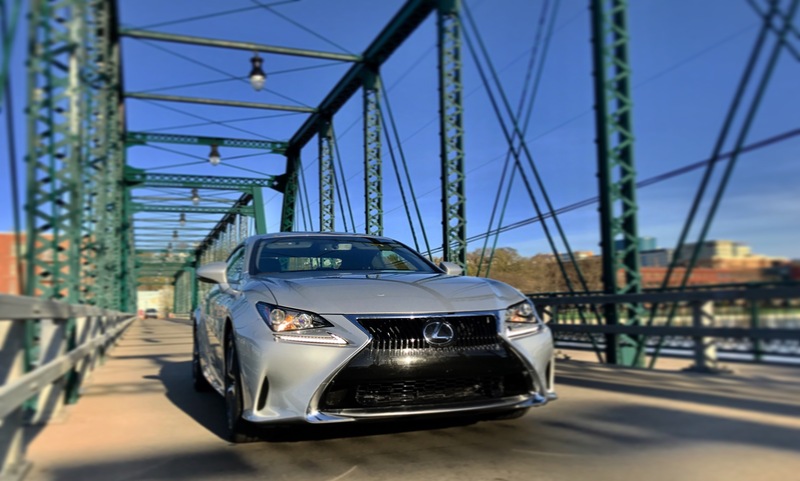 All of the characteristics and styling of the more powerful RC 300/350/F are here, but now the RC features a fuel efficient rear-wheel drive option. At 32 MPG, I was able to drive the car across the entire state of Michigan and back (~350 miles) on a single tank of gas – and it doesn’t have a big tank. While the RC Turbo has half of cylinders and almost half the horsepower (241hp) as the RC F (467hp), it still has pep to its step. Plus since it is performance inspired, you can keep the momentum going as you hug a twisty road – enhanced by the adaptive variable suspension. 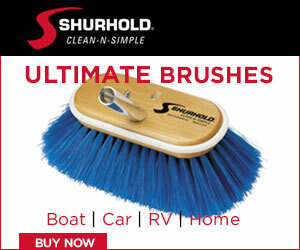 It brakes well too with 11″ ventilated discs. Another item to note is that 18″ wheels are standard. 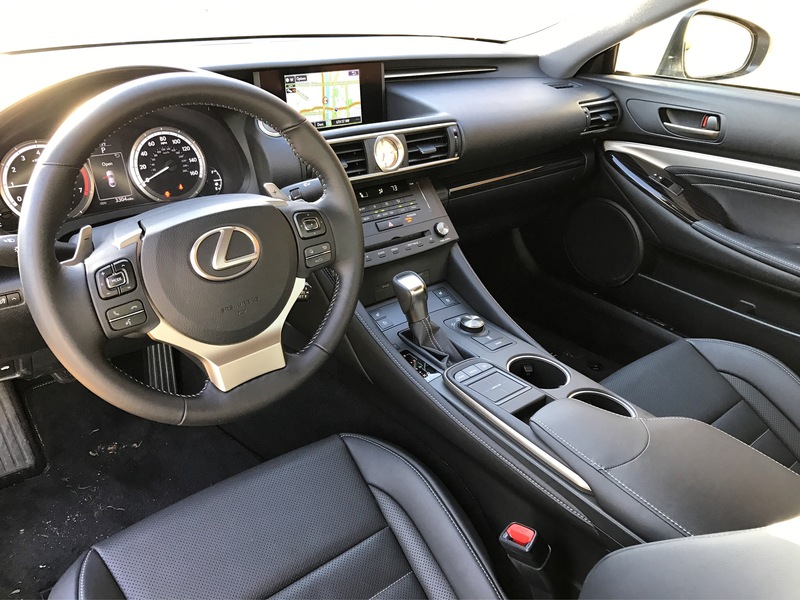 Because of the Lexus RC Tubro’s plush interior, it makes a well suited grand tourer. The heated and ventalited seats were perfect for my long trek across the state. I would almost describe them as “unusually comfortable” for its segment because the contour of the seats fit my back well. Being a Lexus, of course they were made from high quality leather. 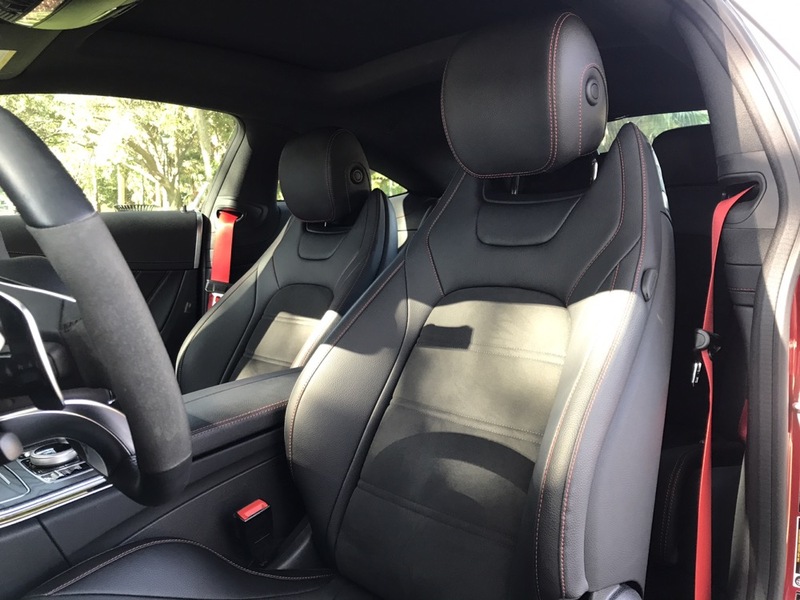 I point this out because most the German competition (excluding Audi) have leatherette seats. 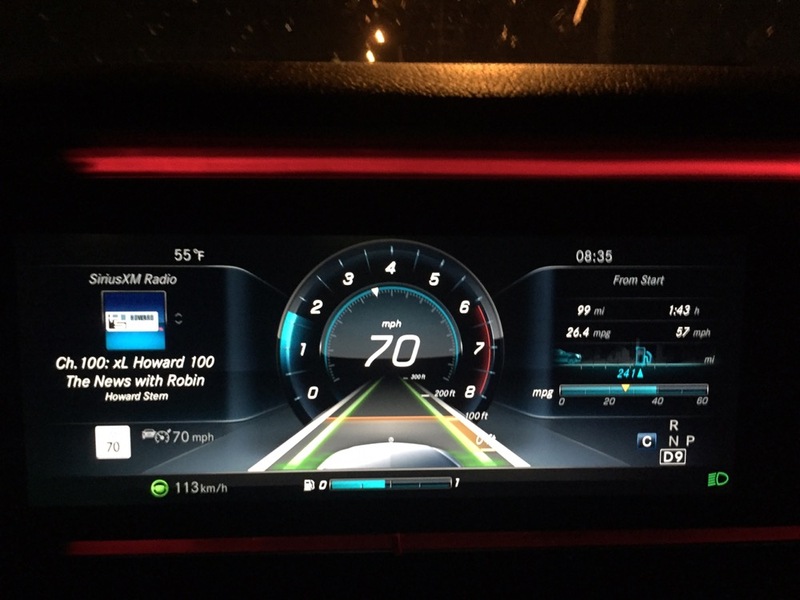 The infotainment center is easy to use. 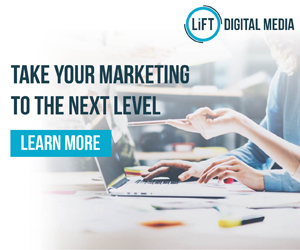 It is controlled using voice commands or a touch pad on the center armrest. The touch pad isn’t as intuiative as you would think, but once you get use to it, you will love it! Sound wise, beats are pumped out from an optional 17 speaker Mark Levinson sound system. The vehicle I tested this time didn’t have the upgraded sound system, but I heard it play on other RCs before. Value always come into play when I look at sporty cars, and the RC Turbo is amongst the best! 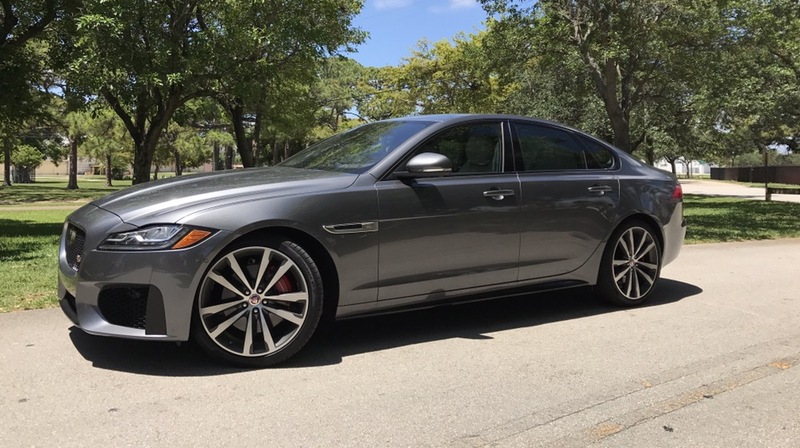 At a starting price of $40k, you will be hard pressed to find a more stylish luxury sports coupe that offers this many standard features. Also it is comforting to know you are driving a machine backed by Toyota (parent company of Lexus) so the car will last FOREVER. Visit your local Lexus dealer for more information on the 2017 Lexus RC Turbo or click here to visit the Lexus website. 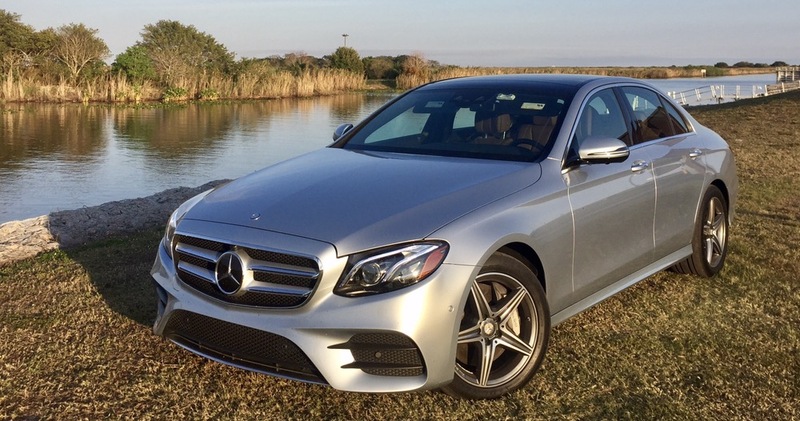 No other sedan is more iconic for German engineering and luxury than the Mercedes Benz S-Class. 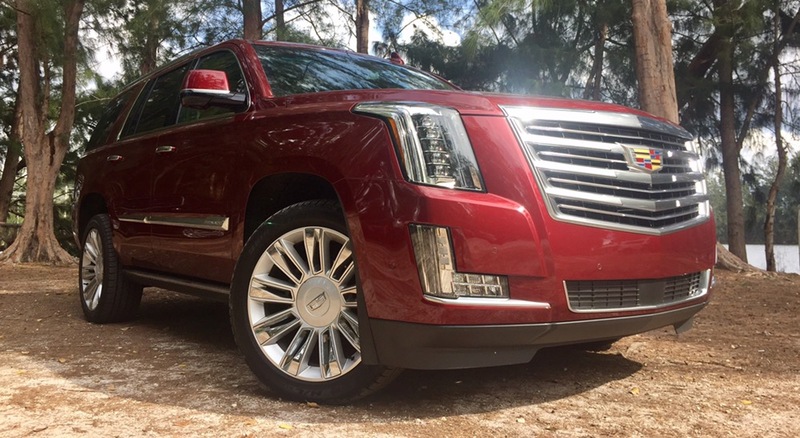 It has ruled the road for generations powered by gas and diesel drivetrains. 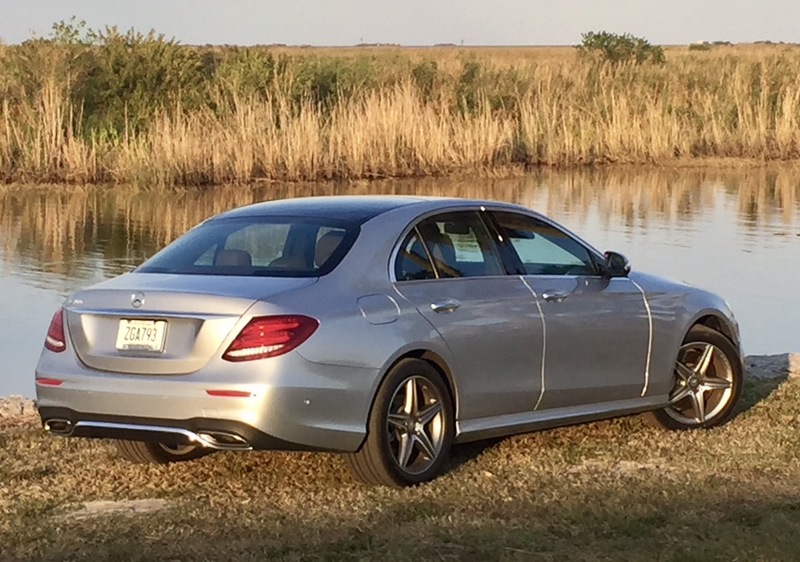 But in more recent years, Mercedes has equipped the S Class as an optional plugin electric gasoline hybrid. 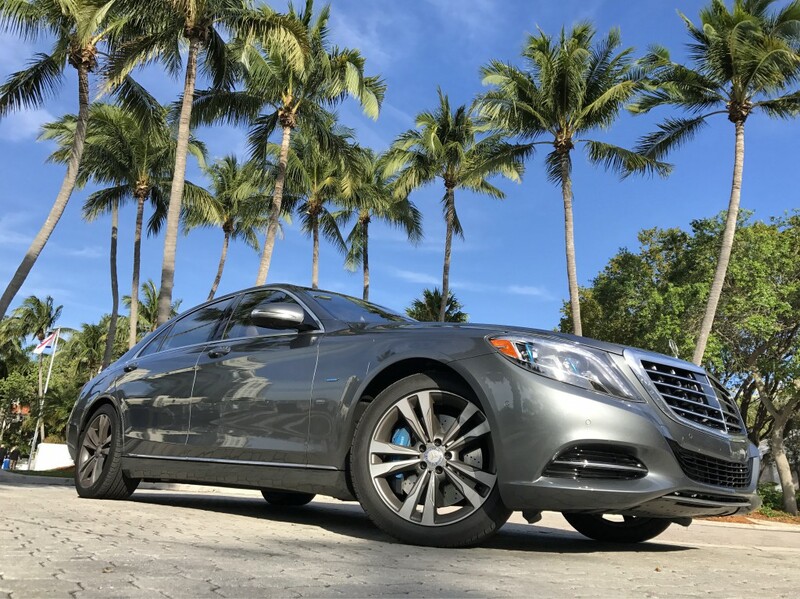 And now it gets even better, because the 2017 Mercedes S-Class Sedan is available as what I consider to be an extended range plugin electric gasoline hybrid. That means you drive the S Class fully on electric at 70+ mph for over 20 miles – I got 27 miles on electric while driving on i95 to be exact. Of course driving fully electric on the highway on long commutes is kind of silly, because the engine eventually kicks and has to work overtime in order to recharge the batteries. The value of making the Mercedes Benz S Class a plugin hybrid is for your short daily commutes. If your daily commute involves driving short distances (12 miles) around town, then theoretically you would never had to turn the gasoline engine on. And because it is a plugin hybrid, you can charge the vehicle at a low cost or for free at hundreds of charging stations. It gives Tesla a run for their money! Driving around town in fully electric mode was sublime. 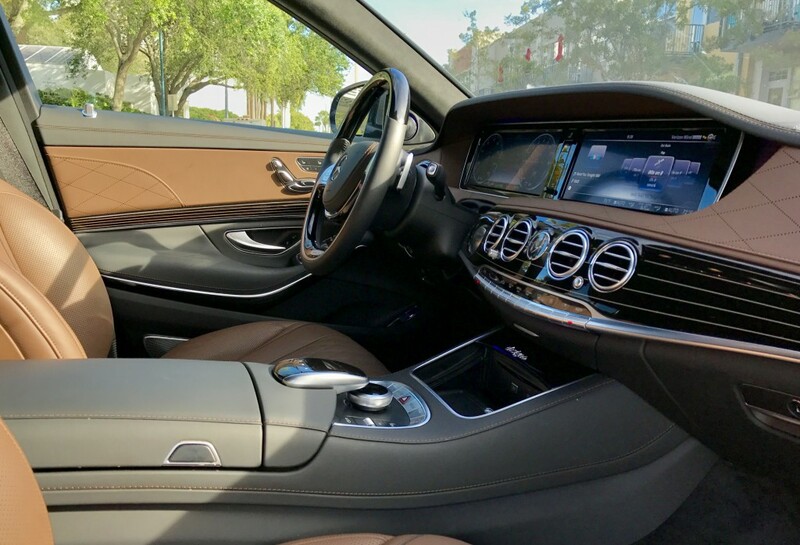 The entire S-Class range features an array noise insolation techniques, such as double pain windows, in order to create a nearly silent experience. But the Mercedes Benz S-Class Plugin Hybrid is completely silent in electric mode. 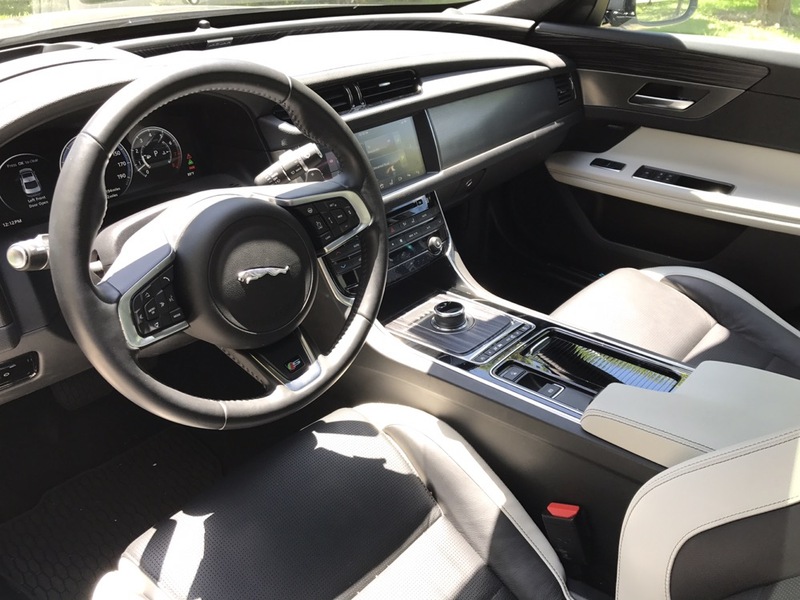 This enhances the already posh ambience of sitting in a vehicle where nearly every surface is covered in leather and the seats massage you as you drive. 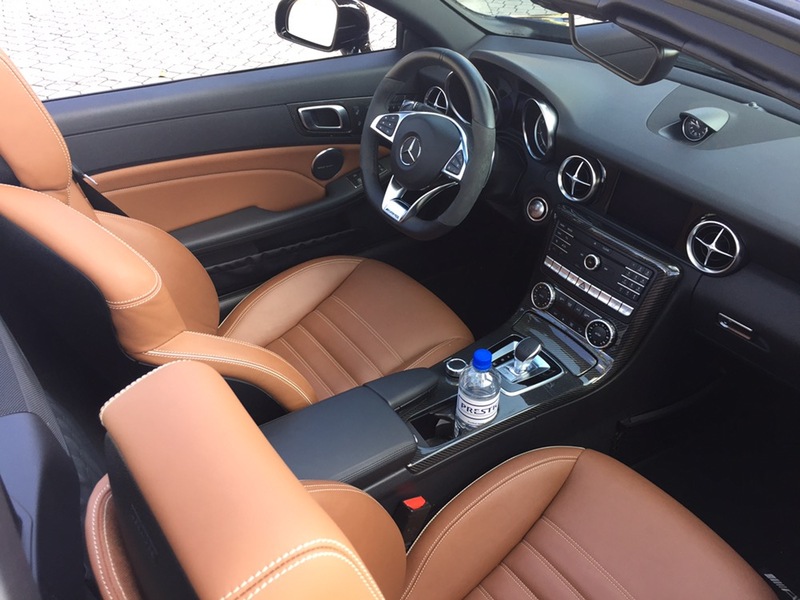 This level of craftsmanship and attention to detail are what has made the S-Class benchmark car. It is not just all fancy drivetrains and luxury interiors Mercedes Benz S-Class Plugin Hybrid is high-tech. 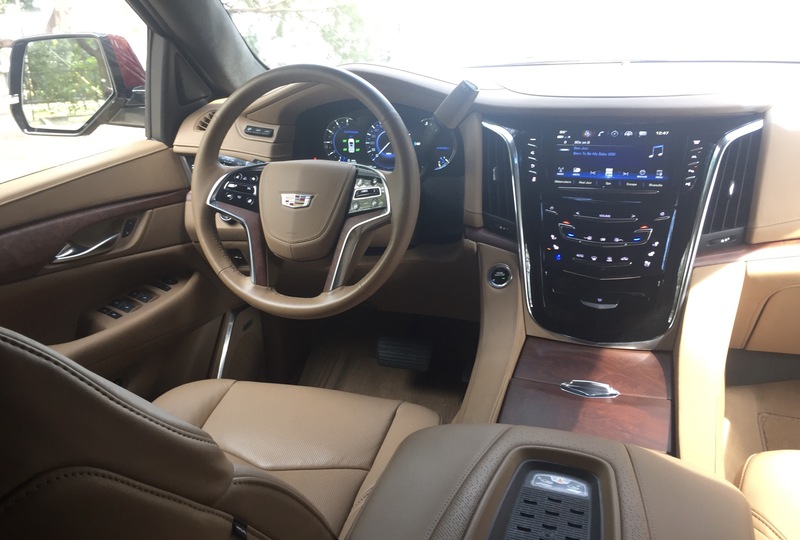 Infotainment wise, you have standard features like a navigation system and satellite radio, but you also have access to internet radio stations. Your beats are pumped through a 24-speaker Burmester surround sound system. Everything is controlled using touch pads and dual 12 inch screens. 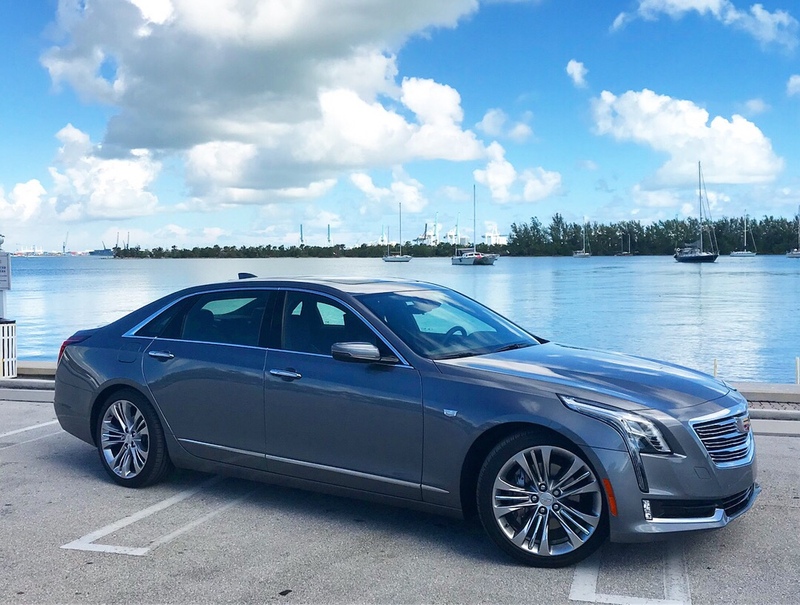 This includes the vehicle’s semiautonomous features, which will keep the car in-between the lines on the highway and accelerate or decelerate based on traffic conditions. 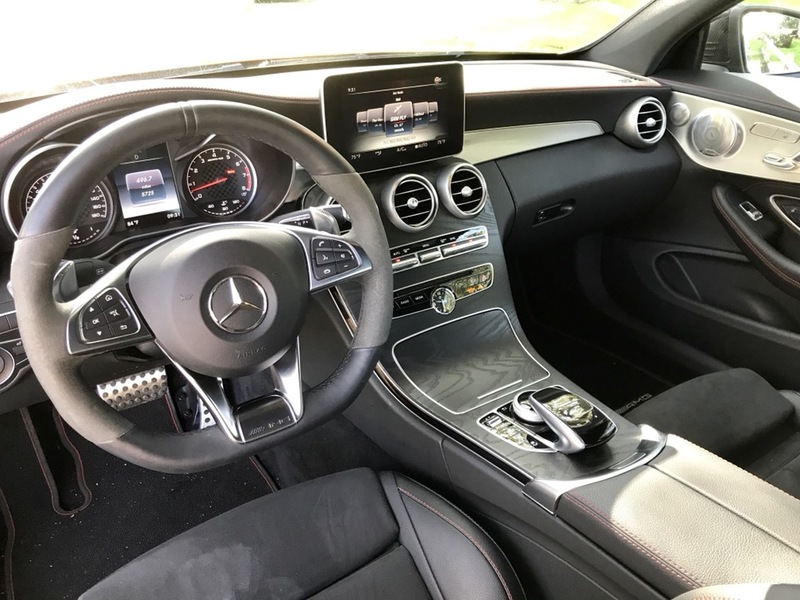 No other hybrid vehicle offers this level of luxury and prestige, which is why the Mercedes Benz S-Class Plugin Hybrid is “King” of hybrid and electric vehicles. Learn more by visiting your local dealer or by visiting the Mercedes Benz website.